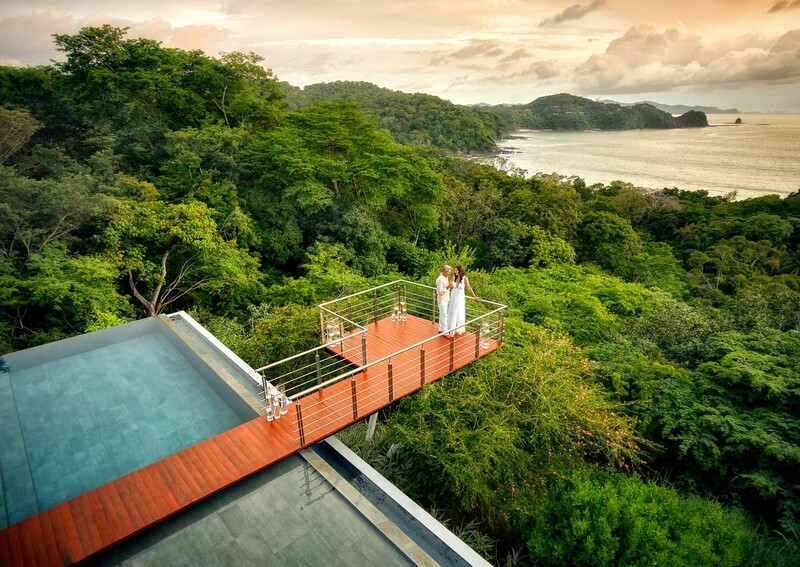 Kevin Steele presents a spectacular vision of what home can look like on a grand scale on Peninsula Papagayo, Costa Rica’s 1,400-acre protected sanctuary. Recently purchased by an affiliate of Gencom, a leading U.S.-based luxury–hospitality and residential–real estate investment and development firm, the residential resort is now poised to become a luxury destination for sophisticated travelers and home buyers. Kevin's active lifestyle presents storytelling with an eye towards exploration, romance, socializing and the sharing of new experiences. There’s no place like home—or better yet a new home where the sky meets the sea in an unspoiled paradise. Global marketing firm InterCommunications, Inc. and Golden Circle Guest Programme were looking for brand messaging to reflect unrivaled lifestyle in an oasis of sun, sand and sea to potential home buyers Enter Kevin with his love of photographing people with a passion for life as well as his use of color, light and strong composition in magnificent locations, and you get powerful scenes with a strong emotional pull. The clients were drawn to his vision of warmth and invitation, all key elements of Kevin’s signature style. Next stop Peninsula Papagayo to capture one of the world’s biological wonders. Working with outdoor locations is always a challenge. Even during the tropical rainy season here —usually September and October— the magic happens as fast as the weather changes. Kevin’s production team is so solid, fun and flexible they can anticipate the changes, creating the foundations of style and story. Kevin and team have been known to schedule the clouds to part and the monkeys to appear on cue. It all happens smoothly no matter what Mother Nature has in store. From quiet and tranquil to explosive and dynamic moments, Kevin has created a story with a sense of place and wonderment. Through a series of exciting and authentic images, we get to see a timeless place where people engage and blend in a diversity of natural environments. The peninsula is known for one of the last tropical dry forests on the planet, as well as its lush emerald plant life and magnificent array of colorful birds and wildlife. 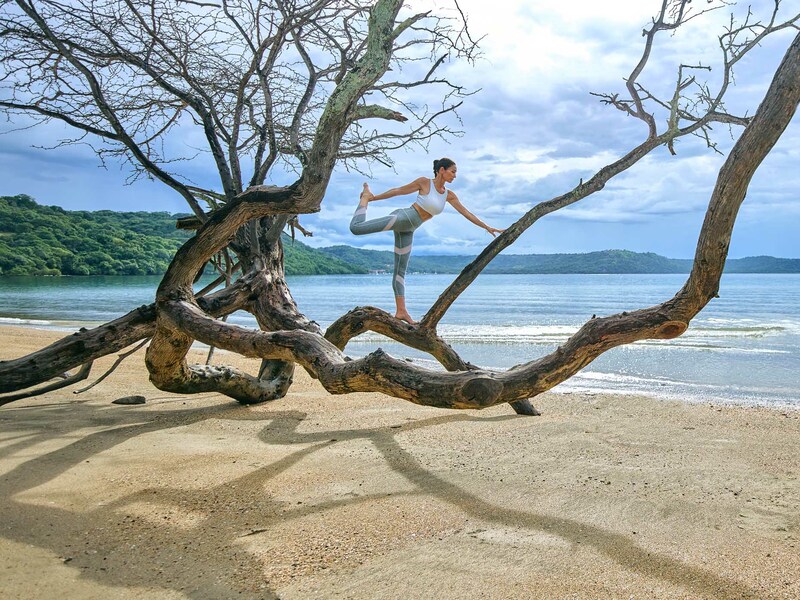 There’s something for everyone at Peninsula Papagayo. 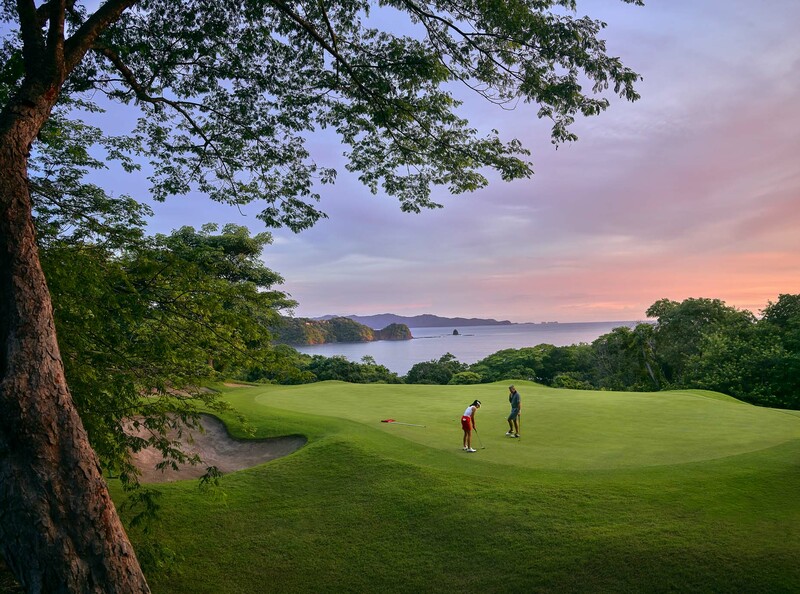 The community features the award-winning Four Seasons Resort Costa Rica, as well as the Marina Papagayo, the Prieta Beach Club for members and the Andaz Peninsula Papagayo Resort by Hyatt, plus eleven restaurants and two spas. The unique Peninsula Discovery Program offers co-created outdoor, cultural and educational opportunities. Snorkeling, golf-course safaris, bike riding, fitness, nightlife, romance and intimacy are all set against a background of nature’s majesty. We are guests at the ultimate escape with private club life, a sense of togetherness and the ability to coexist in harmony with one’s surroundings. 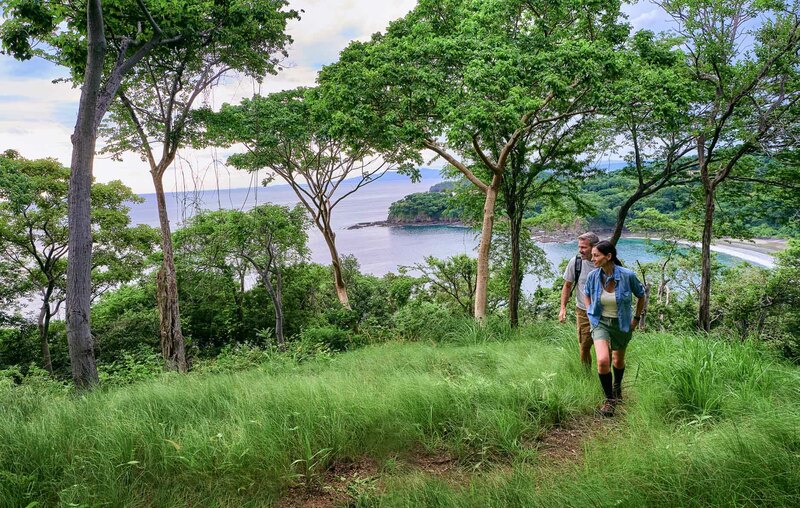 Enter A World Apart with Peninsula Papagayo and experience one of nature’s finest hours. We love the splendor of Kevin’s latest adventure in print and digital brochure worldwide with local (Costa Rica) outdoor use.